Accent décor is no afterthought. Imagine a classic painting. Van Gogh’s “The Starry Night” erupts with vibrant, swirling yellow stars against a dark blue background, but it’s the church that lies deep in the background that accentuates the stars. Your home is no different. 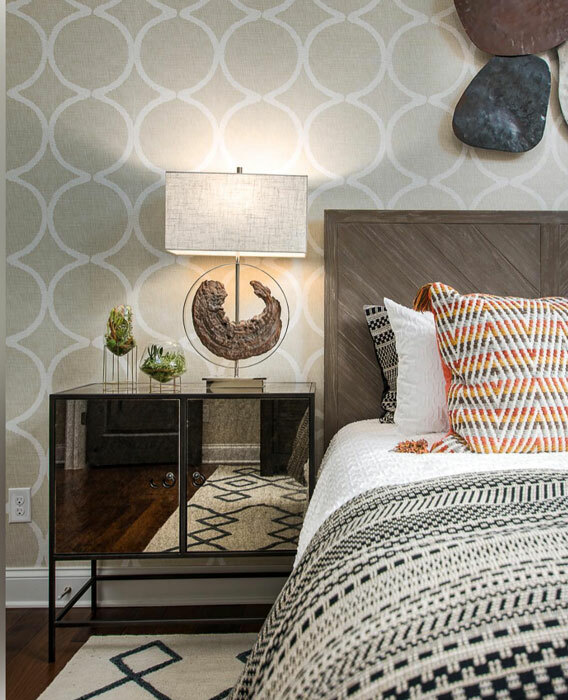 You might have painted the walls a beautiful shade of teal or adorned them with eye-catching wallpaper, but it’s the symmetry of a decorative vase or pillows provide that creates all-important Feng Shui. In other words, you need attractive secondary pieces to bring out the gorgeous stars in your house. Read Design Window Fashions provides advice from a knowledgeable team of interior designers on how to make your living space pop with home accents like art and lighting. Our DFW showroom is waiting for you. In addition to selling tasteful home accents, Read Design Window Fashions re-upholsters well-loved sofas, chairs, and loveseats, restoring them to their former glory and rethinking them entirely. Maybe you’ve inherited a Victorian-style ottoman that just doesn’t mesh with your sensibilities. Let us transform it into a 1960s-esque, chic conversation piece. Don’t throw away that sturdy antique armchair. Just because the upholstery is faded, torn, and stained doesn’t mean it’s lost. Our professionals can give it a little love and presto, you have a new chair. For expert furniture re-upholstery, call Plano, TX’s Read Design Window Fashions today. You don’t have to have an art degree to decorate your home. 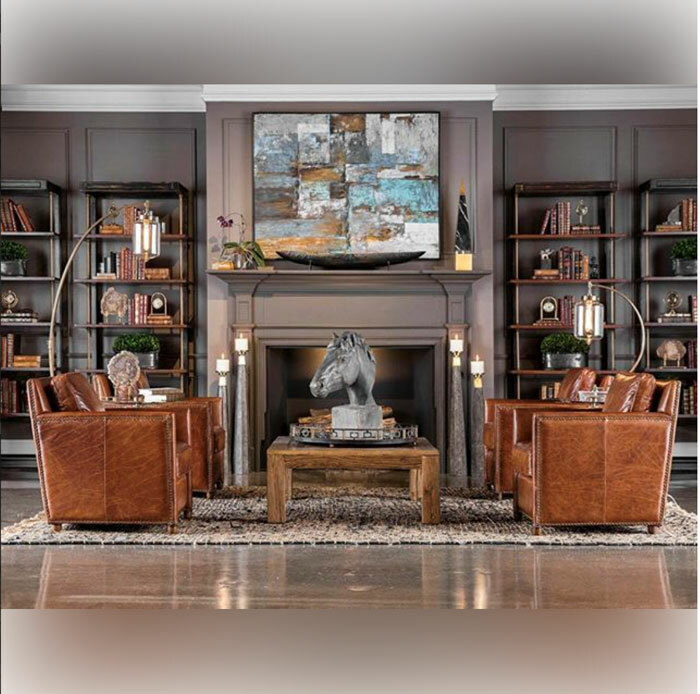 Read Design Window Fashions has a team of interior decorators who know how to get the most out of living spaces with home accents and reconfigured and upholstered furniture. DFW homes deserve to look great, both inside and out. 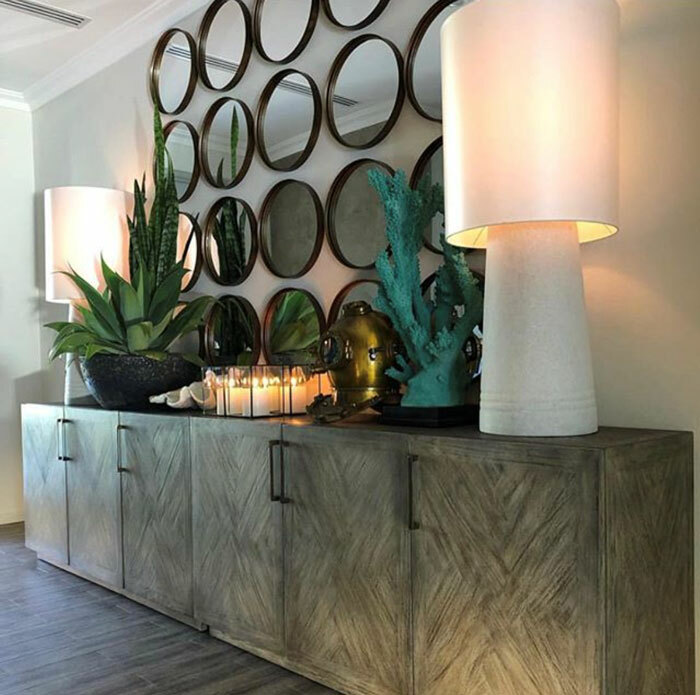 We use proven design principles to help you choose the accent pieces that work best in your home. It doesn’t have to break the bank either. 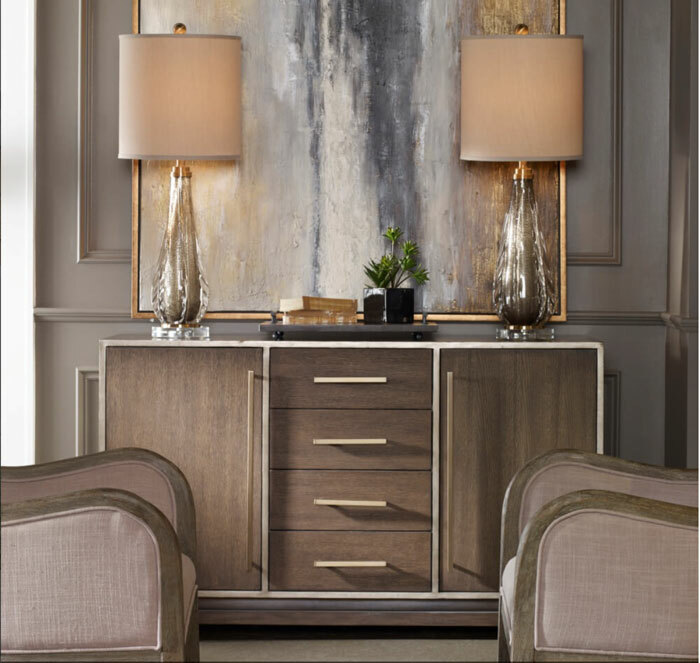 Come visit our showroom or schedule an in-home consultation to get started.